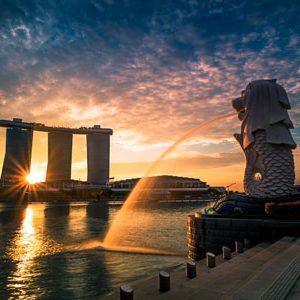 Litigation Capital Management (LCM) has officially opened an office in Singapore, bringing in a seasoned lawyer to run the shop. Roger Milburn has been appointed as the ASX-listed litigation financier’s Investment Manager in Singapore, overseeing the firm’s offerings in both Singapore and Hong Kong. “Now is the right time for LCM to be investing in Singapore. Over the past year we have been active in visiting both Singapore and Hong Kong and supporting the introduction of funding into international arbitration in the region. The response from the market has been very positive, so we feel that the impetus is there for us to have a more definitive presence,” said Patrick Moloney, LCM Chief Executive. “We are thrilled to welcome a practitioner of Roger’s calibre on board to drive this initiative for us. He brings the right blend of local knowledge with specific international arbitration experience. It’s the perfect combination for our clients,” he said. 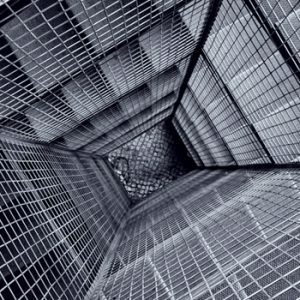 Millburn joined the company from Bryan Cave Leighton Paisner (BCLP), where he spent 12 years and was most recently Of Counsel. 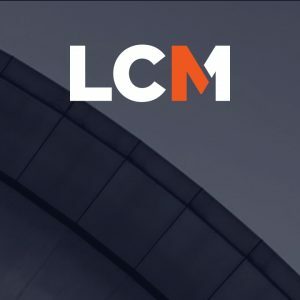 LCM said that it was focused on finding the right person to lead its growth in this growing market for third-party litigation funding as part of its considered approach to international expansion. He brings to the fold extensive international experience in arbitration and commercial litigation and strong local experience in the Asia-Pacific region. He began his private-practice legal career at legacy Berwin Leighton Paisner in London in 2006, making the move to Singapore as an associate in 2008. As Senior Associate and Of Counsel, he split his time between the firm’s Singapore and Hong Kong offices. He is experienced in conducting arbitration under Singapore International Arbitration Centre, London Court of International Arbitration, International Court of Arbitration, and The United Nations Commission on International Trade Law rules. He has also managed ad hoc arbitrations. “Since the international arbitration market in Singapore opened up for funding last year, we have seen lots of interest supported by a growing number of applications for funding,” Milburn said.